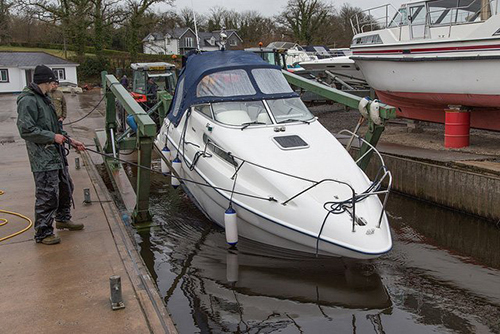 Tom Leonard Marine offers over 30 years experience in the boating industry. A well established family owned and run firm we are located on the shores of Lough Erne ideally situated between Upper and Lower Lough Erne. Starting out in 1975 as a small service business, we have now progressed to a quality supplier of a complete marine service. 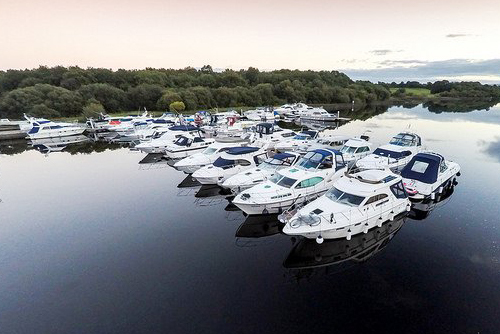 We also have strong links with marinas and clients in the rest of the UK and Ireland. At Tom Leonard Marine we strive to achieve a friendly reliable and efficient service with our clients.